As the Internet of Things becomes a growing presence in many industries, the need for reliable infrastructure and platforms to support the ecosystem becomes greater than ever. 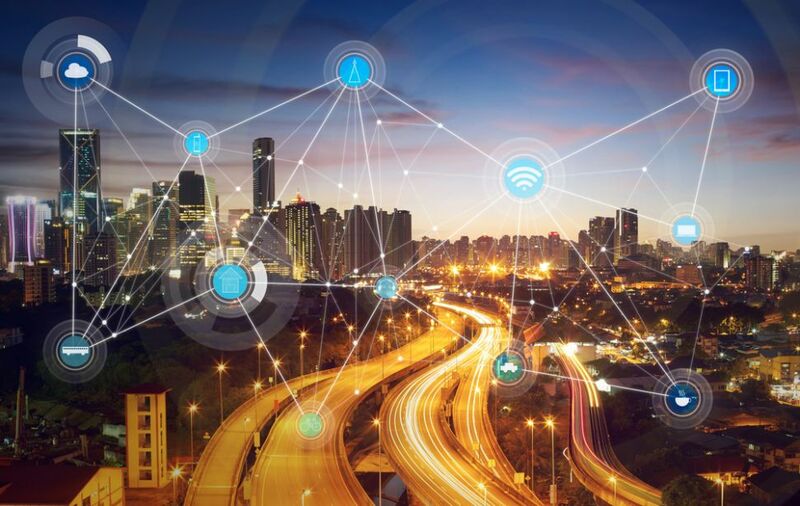 Recent research estimates that the IoT market is set to reach $1.2 trillion in 2022, and IBM is looking to take advantage of this growth big time. The company has long been one of the most recognisable names in the technology industry, and as the IoT has evolved, has greatly expanded and adapted its offerings in the space. “We are not the hardware company of the Internet of Things – we are the data company of the Internet of Things,” Brett Greenstein, global VP of Watson IoT offerings at IBM, told TechRadar Pro. IBM recently disclosed more information on some of its most successful IoT projects around the world today, showing an impressive scale of work that spans multiple industries. Supported by the super-smart Watson AI platform, IBM is taking inspiration from both consumer and business-facing IoT applications to push the boundaries of what can be done with the technology even further than before. Greenstein told us about how ensuring industrial facilities such as factories or manufacturing plants has helped inspire and evolve the company’s work in the smart home space – even helping it move into healthcare and elder care. “If you look at the market of IoT, the vast majority of growth and revenue opportunities is in the analytics, the insights, and the transformation,” he says – and this again is where Watson really shows its expertise.